A big scientific, cultural and show event focused on the Sea, a fascinating and evocative theme as well as full of scientific and technological interest! Sea is one of the most important resource for global wellness and economy. Sea also means culture and Naples is particularly consciousness about it being part of Mediterranean history. Most of tales, adventures, poetry take place in Neapolitan sea. Futuro Remoto is a journey between science and science fiction one of the most important European scientific and technological event. Since 1987 it takes place in Naples at Città della Scienza where it has been conceived and realized . 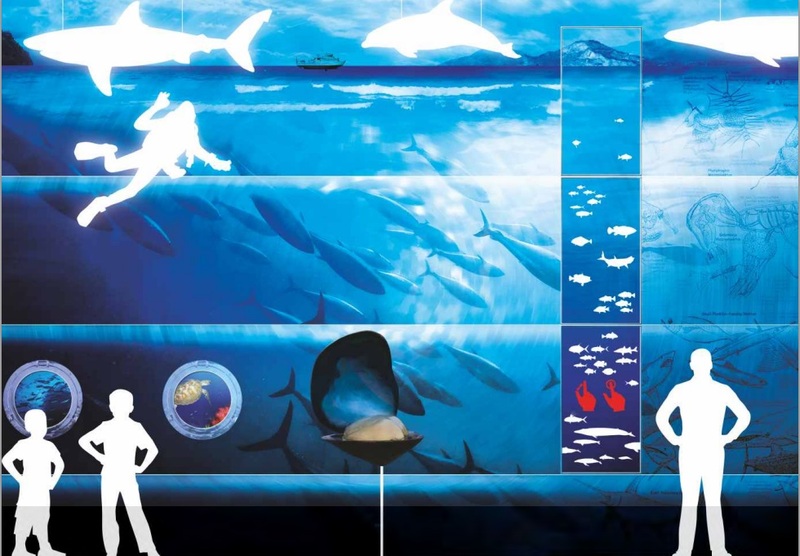 A beautiful permanent exhibition of 1,000 square meters will be inaugurated on the occasion of the 28th edition of Futuro Remoto, a fascinating journey that will take us to meet organisms living in our strictly tied to our gastronomy and the world of fishing. Two main exhibitions: GNAM-Sea, realized with the financial support of the EFF, and Horizon Sea, a European project funded under the 7th Framework Programme. There will be interactive installations, aquariums, touchble tanks, virtual reality, new technologies. Starting from the knowledge of marine fauna that inhabit our seas there will be explored fishing techniques and feeding issues related to the use of fish. 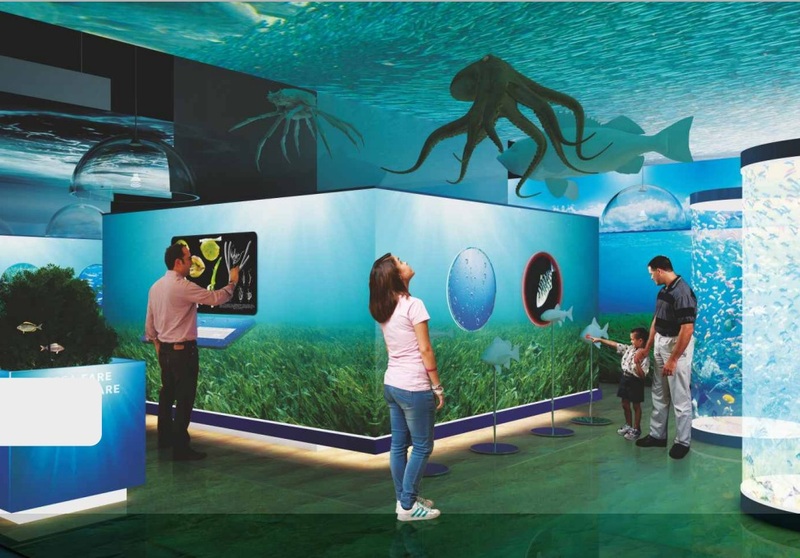 Interactive exhibits and multimedia products will illustrate Mediterranean Sea, and three large aquariums the diversity of life on both rocky bottoms than on sandy soils. Sea Horizon will focus on “important topics” connected with the future, from transportation to climate change, energy sources to the preservation of ecosystems and discover how research can help us to preserve Mediterranean. Moreover a special app will transform visitors into active participants of the exhibition.